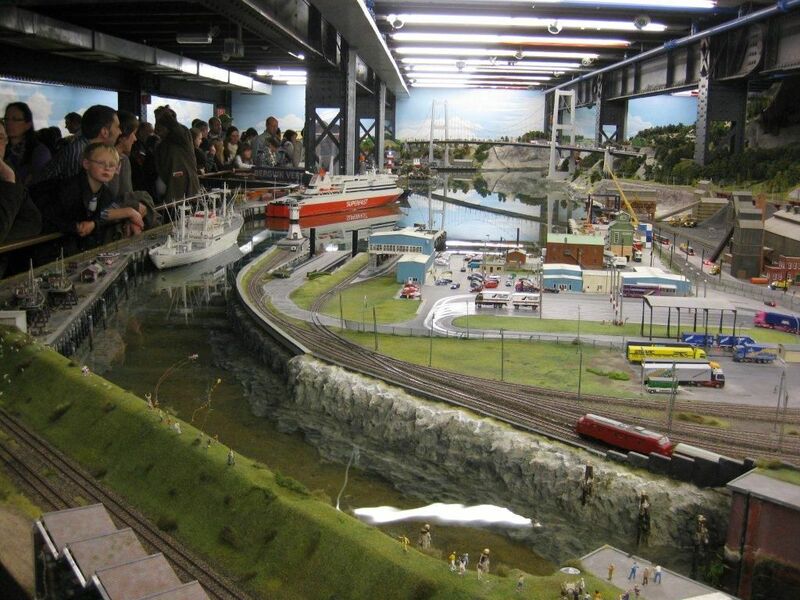 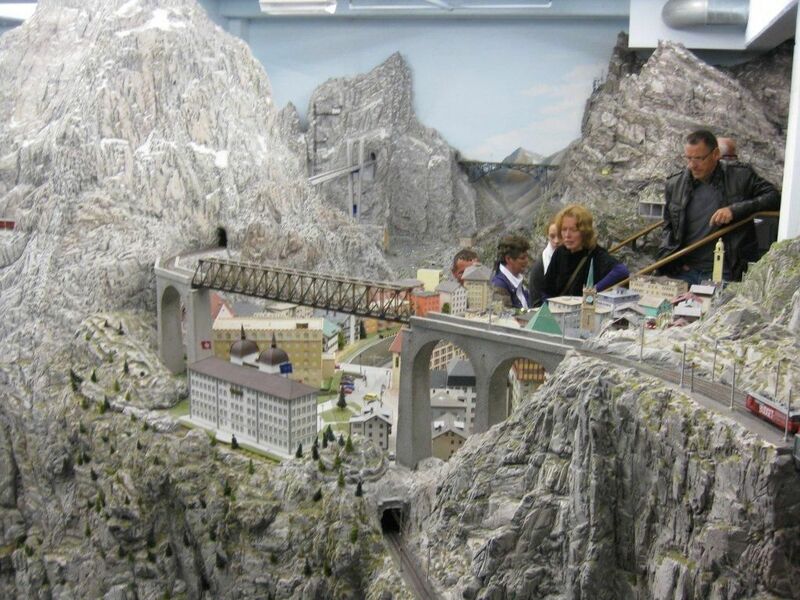 I know this is a little off topic… But I thought if any of you like to play with model trains… this place is for you!! 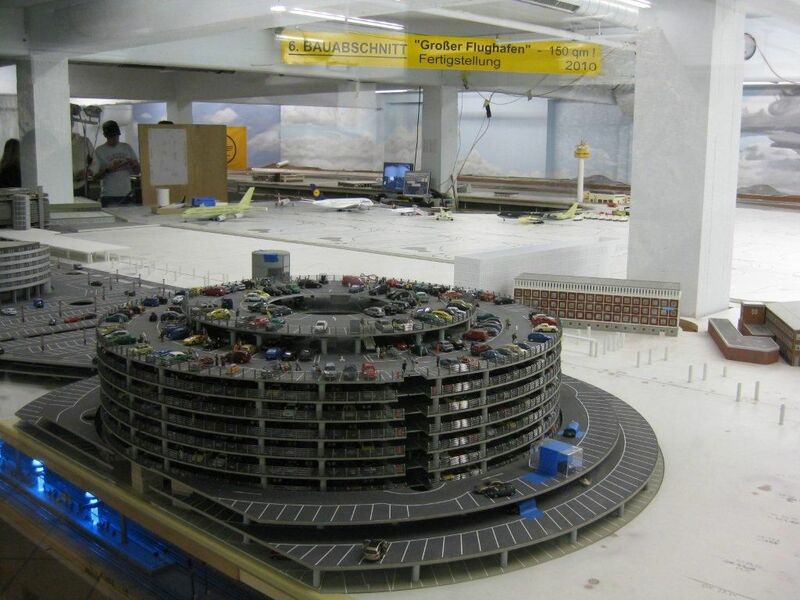 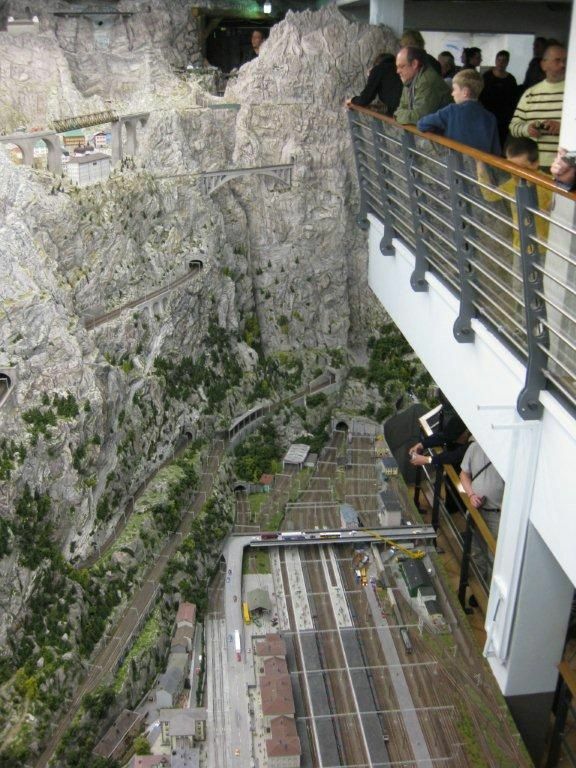 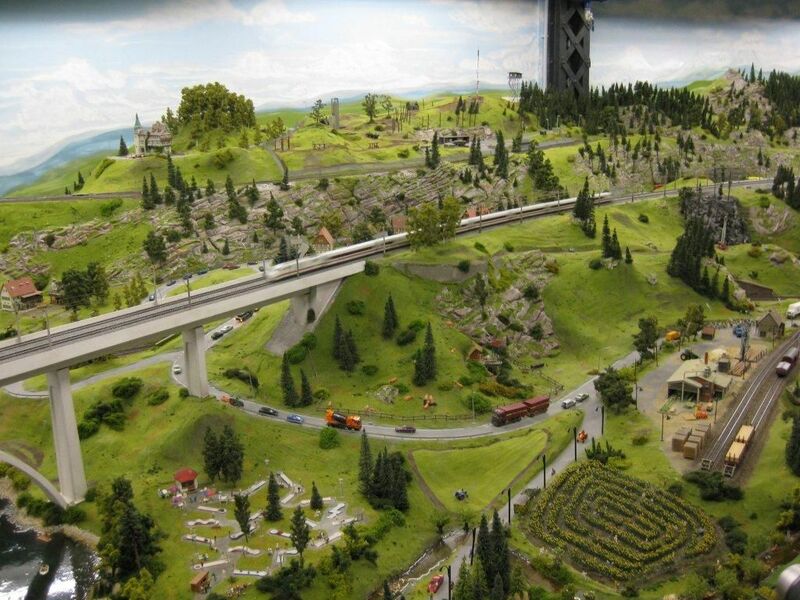 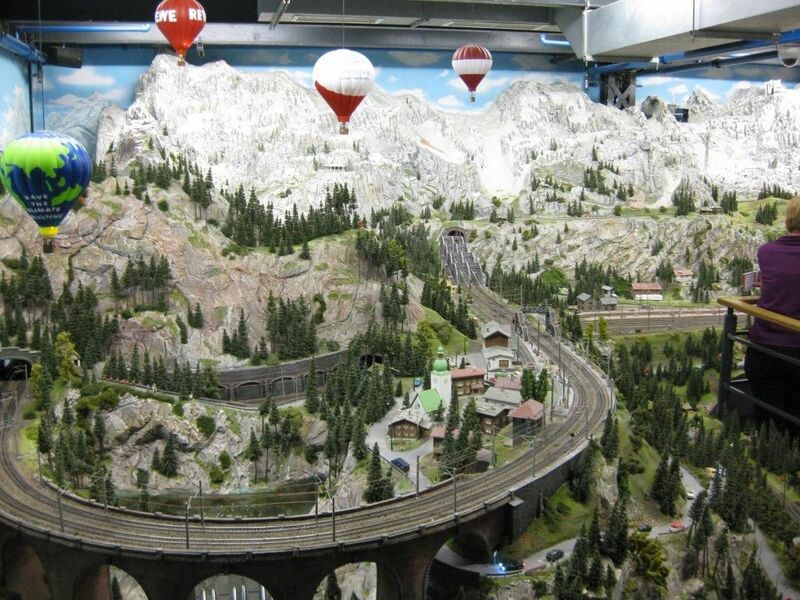 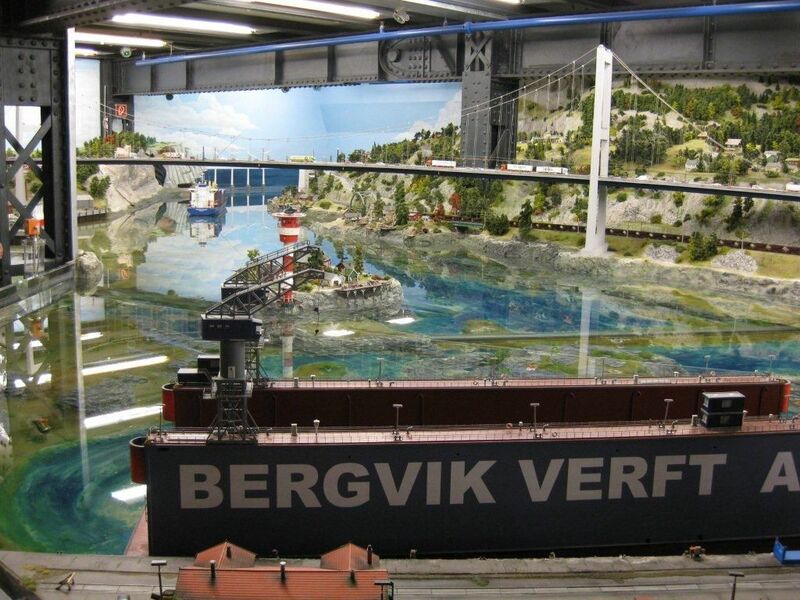 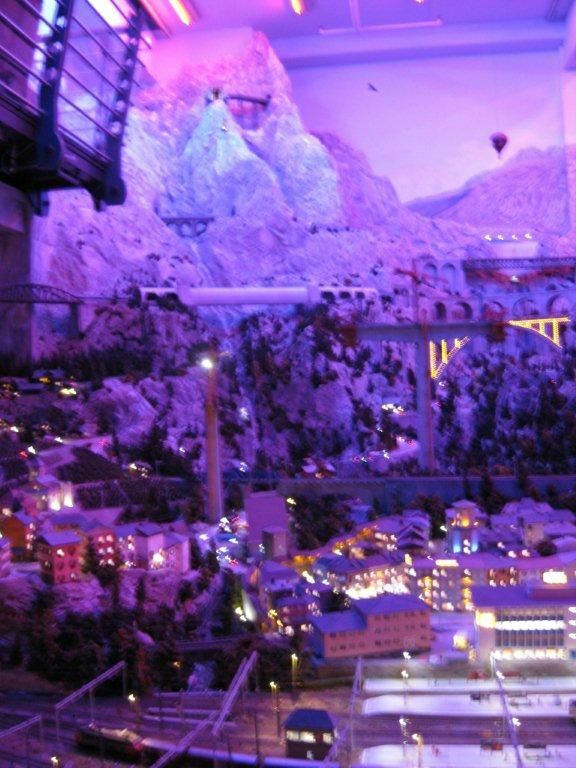 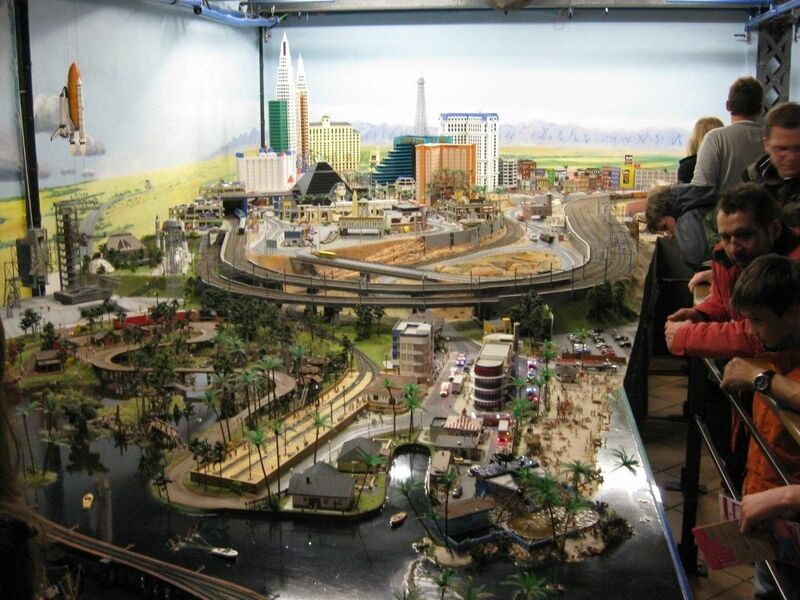 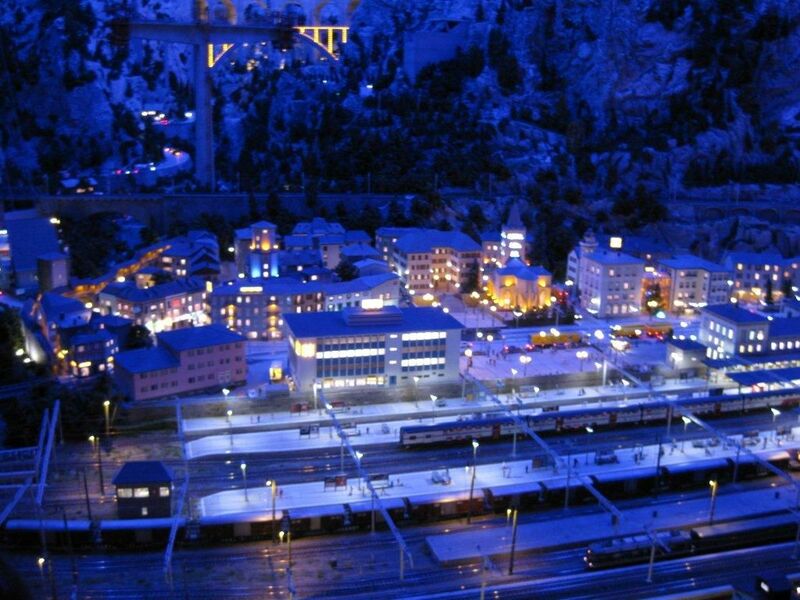 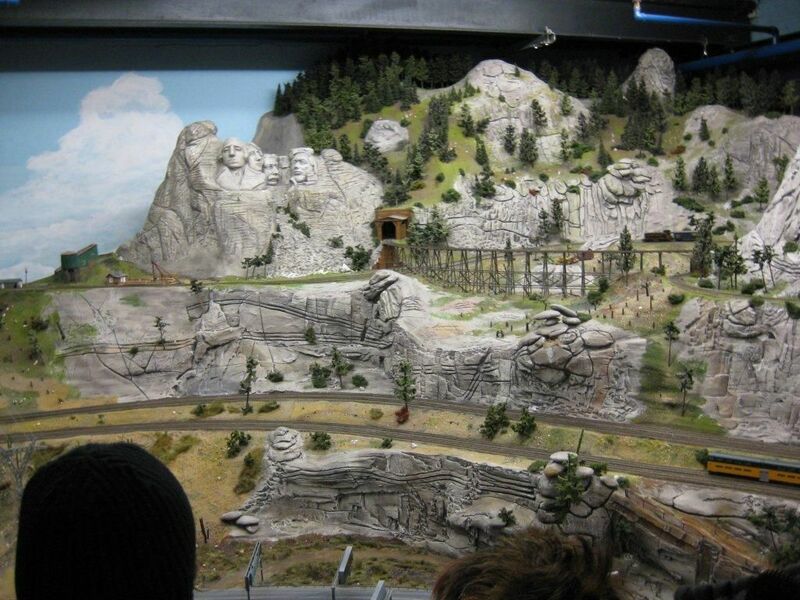 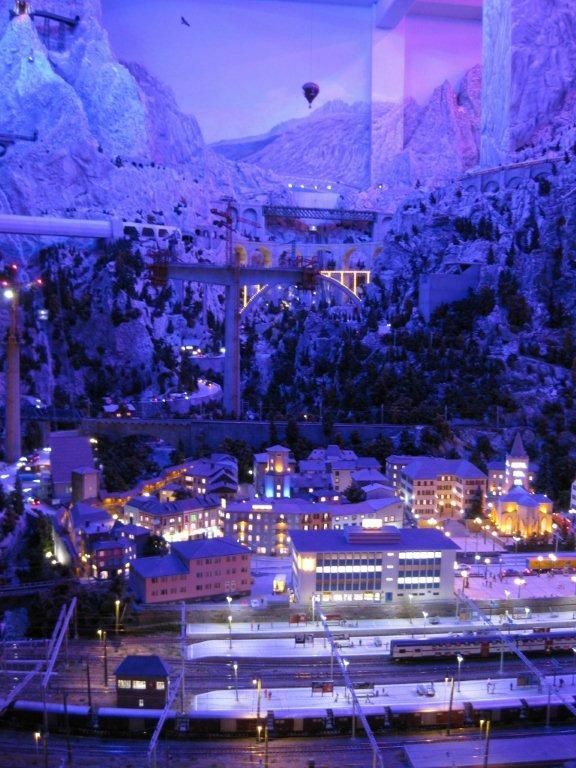 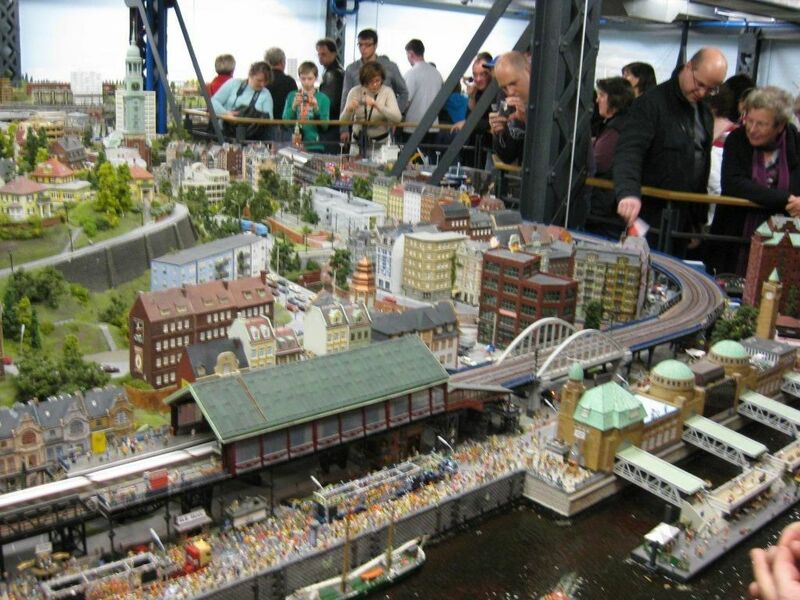 Miniatur Wunderland is the largest model railway in the world! 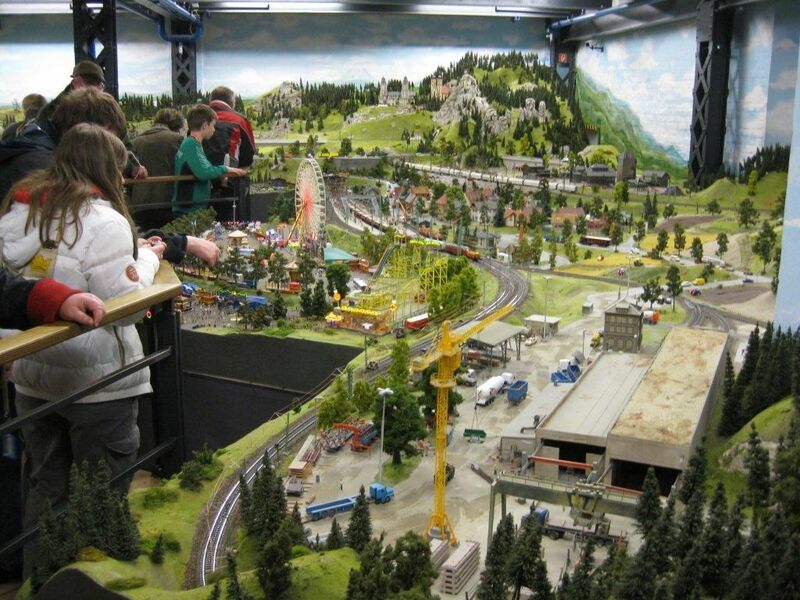 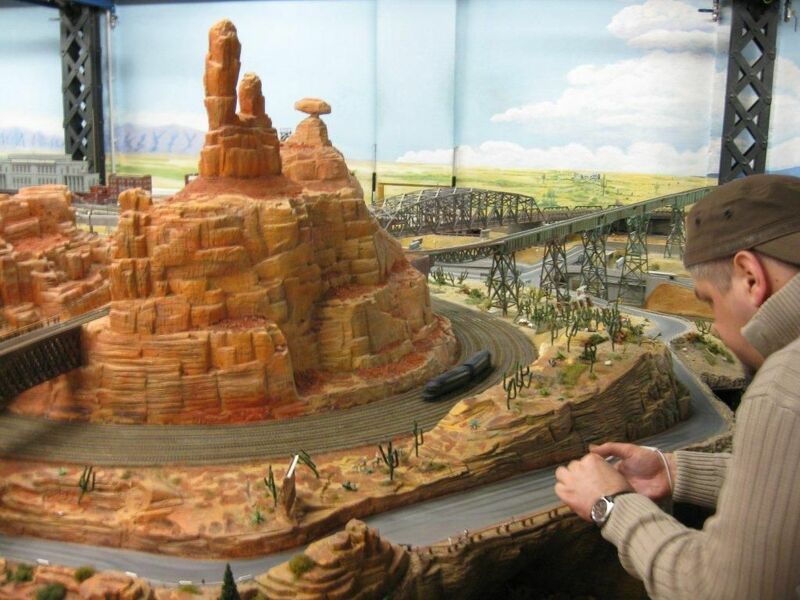 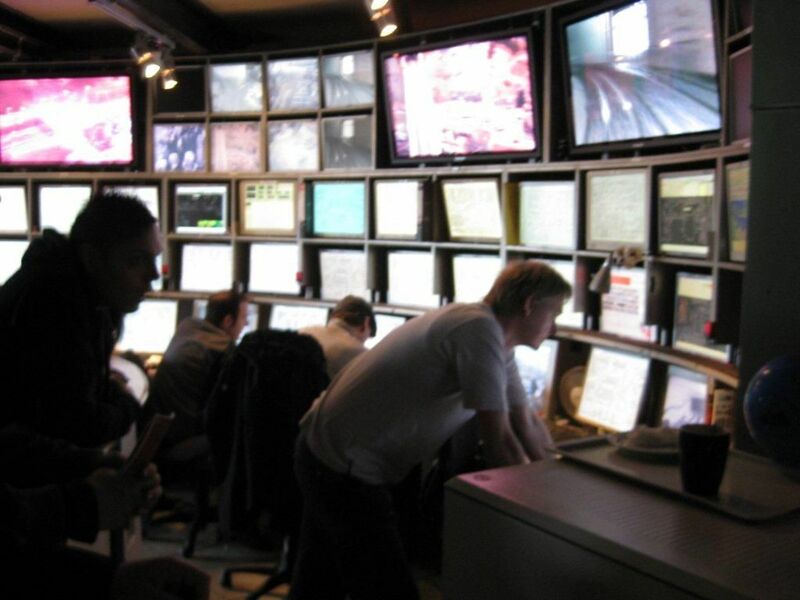 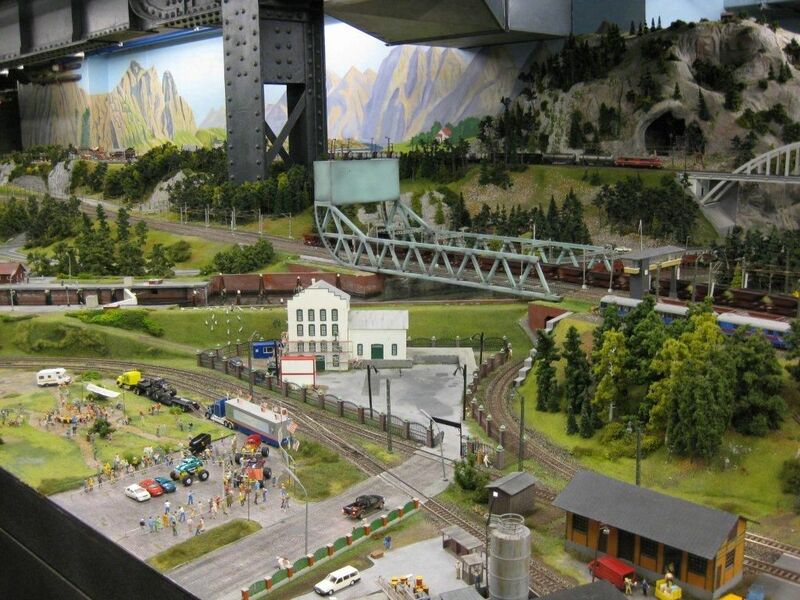 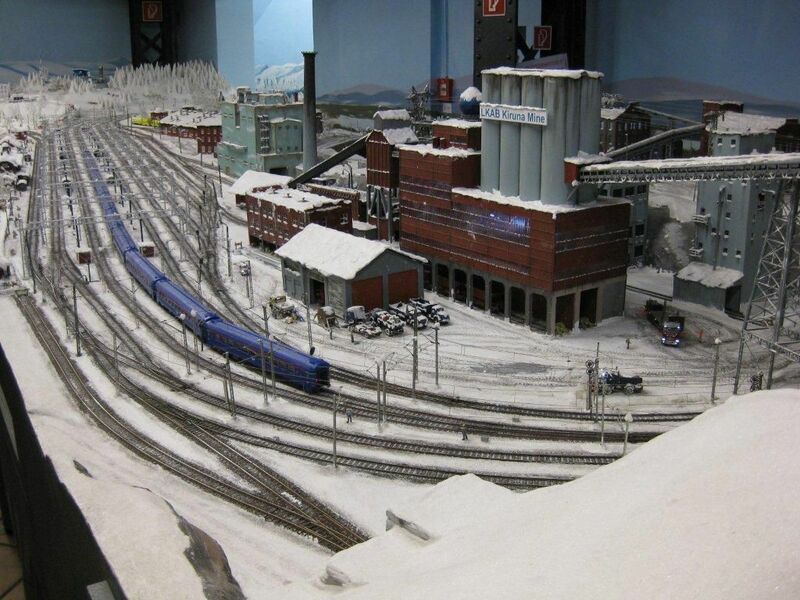 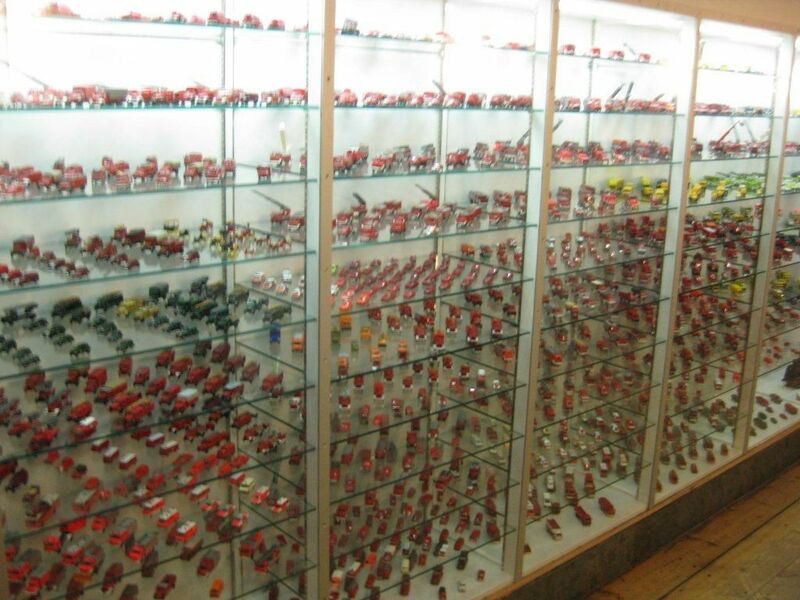 It will really boggle your mind how many trains and scale models(all self made I might add!) 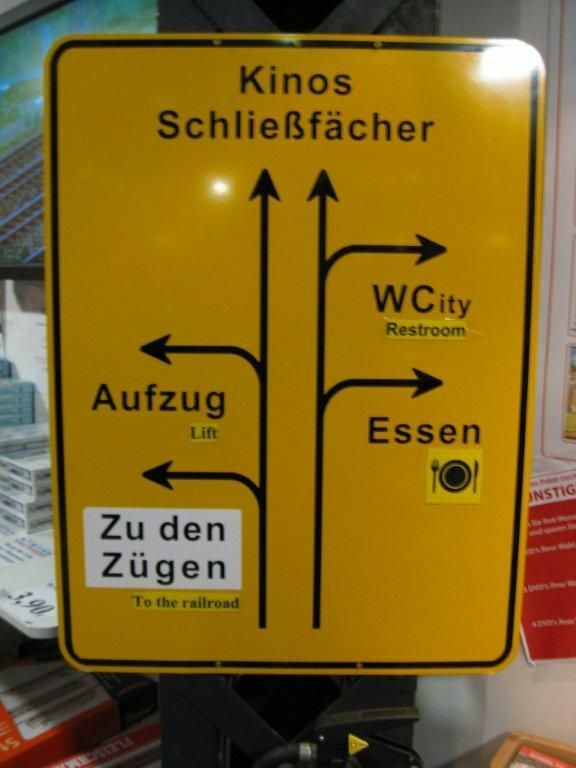 and THOUGHT was put into this place. 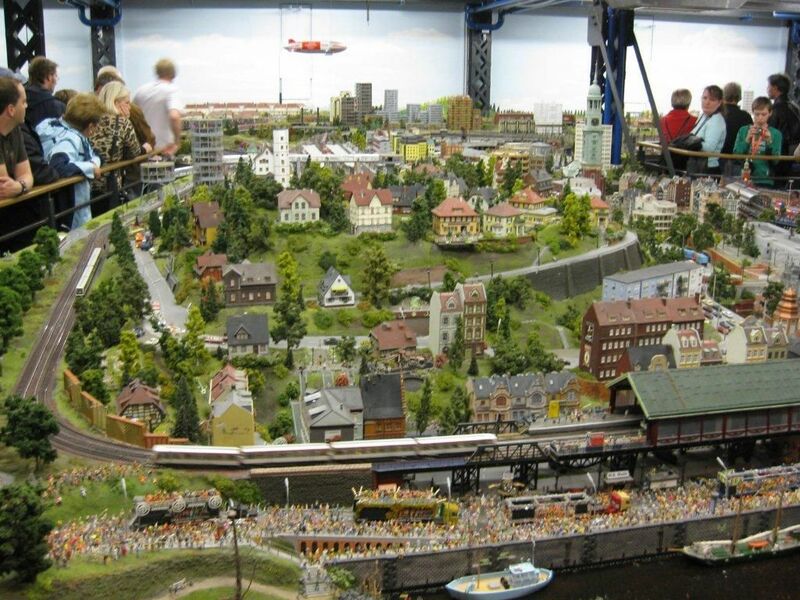 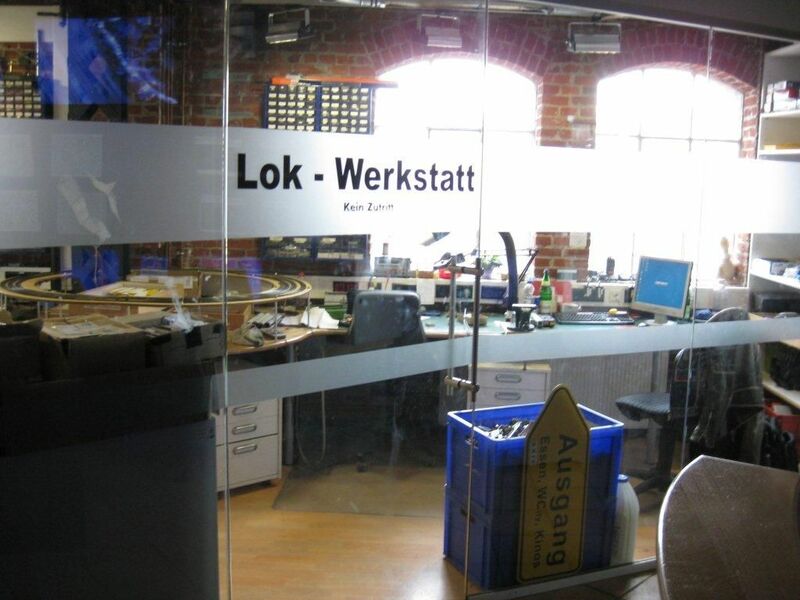 IF you find yourself in Hamburg, you should go look this place up. 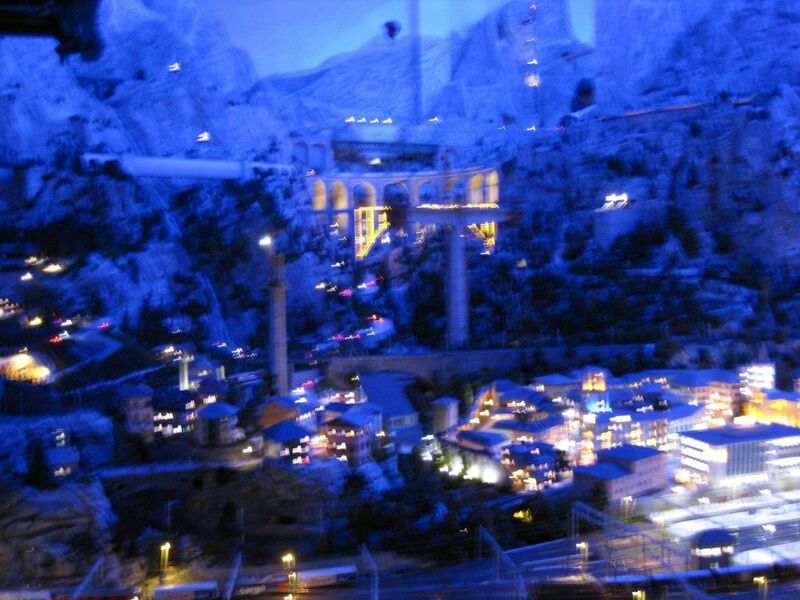 I did find it kind of crowded and packed with tourists. 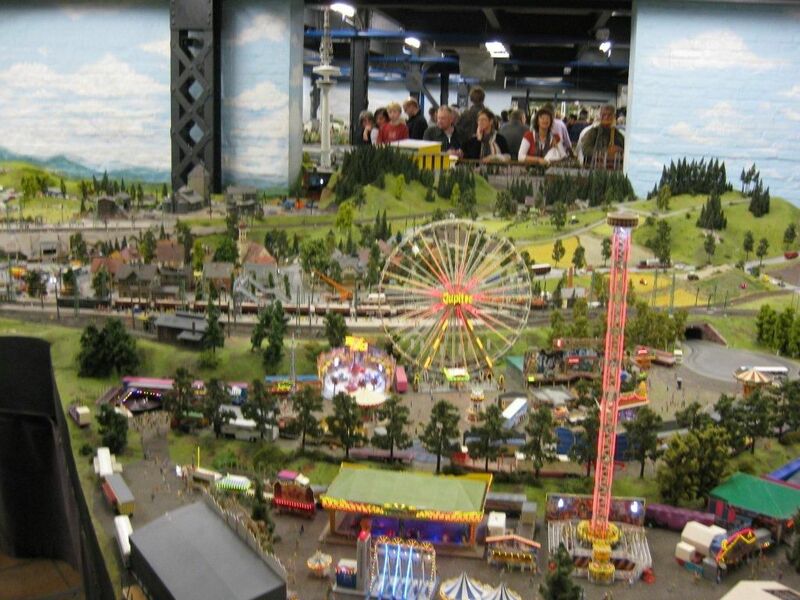 But that kind of goes with the territory with these kinds of attractions. 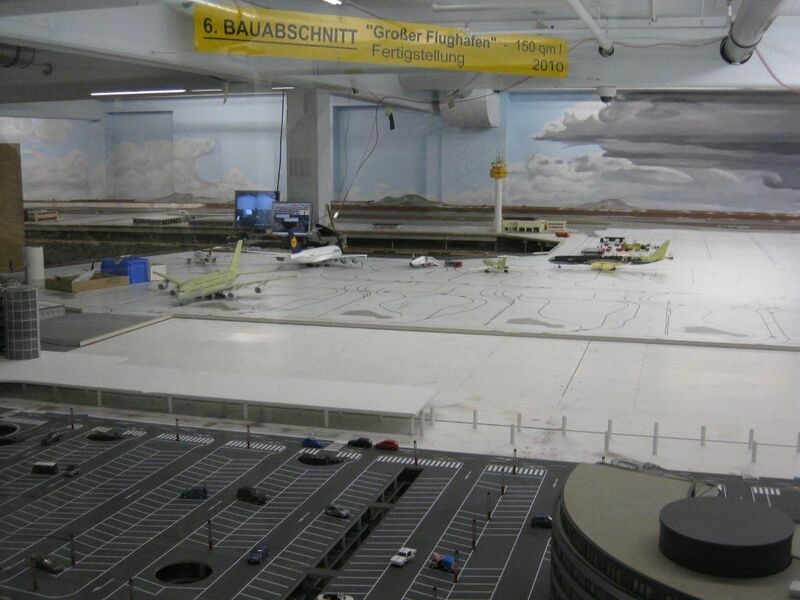 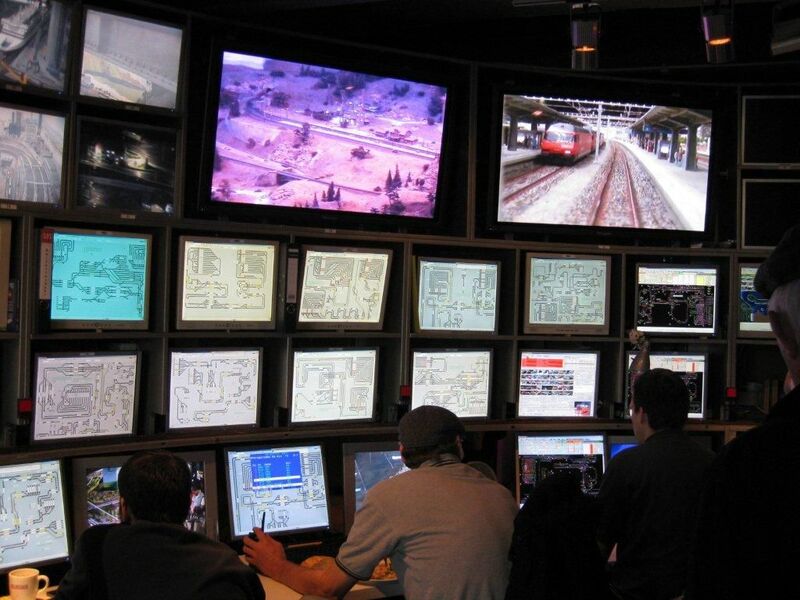 Control Room complete with color cameras ON the model trains! 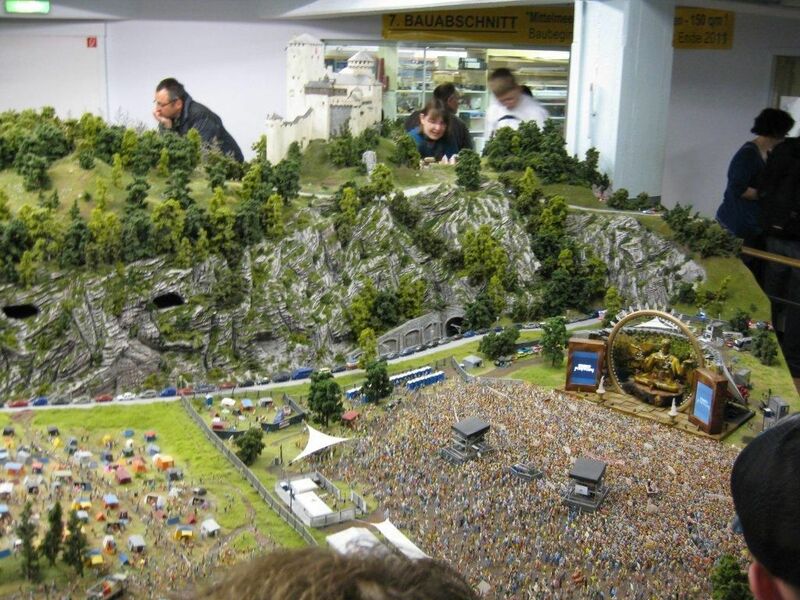 that is soo awesome. 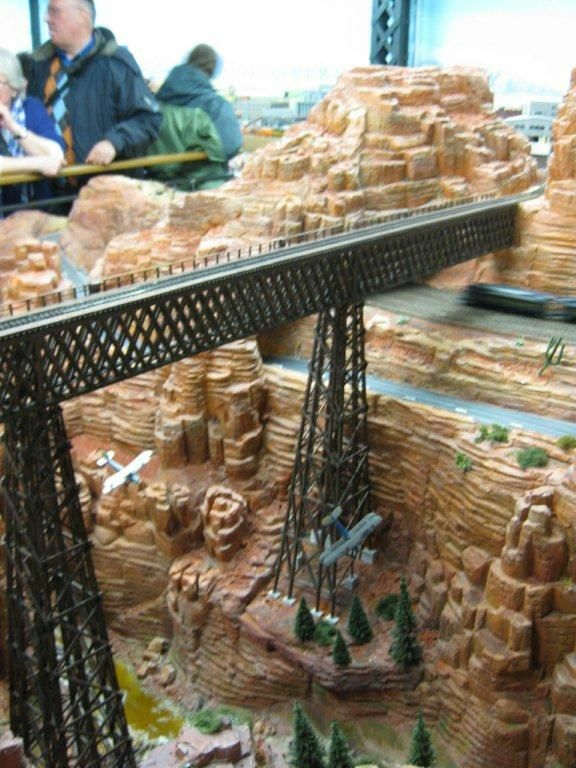 I love model trains.